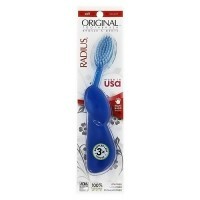 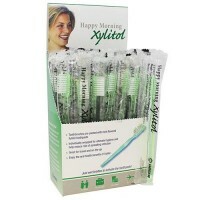 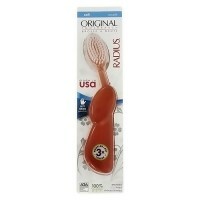 Small rotating head that cleans teeth and gently sweeps away plaque. 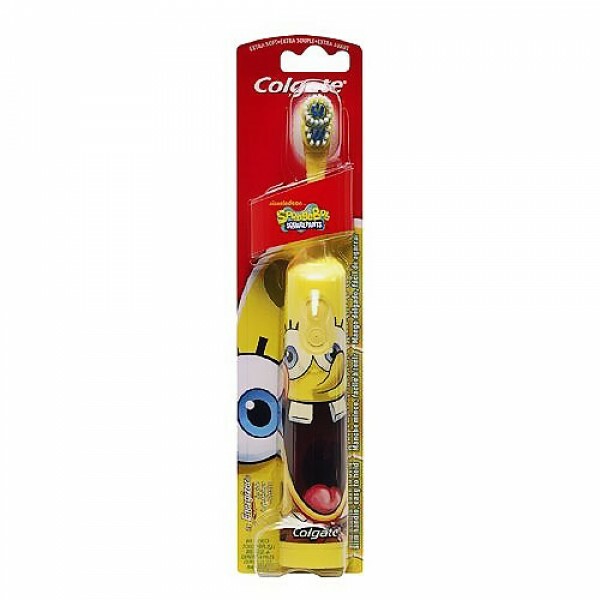 Colgate Kids Sponge Bob Powered Toothbrush, Extra Soft Bristles, small rotating head that cleans teeth and gently sweeps away plaque, extra soft bristles protect gums, brush lays flat for easy toothpaste application, 2 replaceable AA batteries and available in SpongeBob, Patrick and Gary. 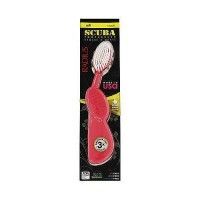 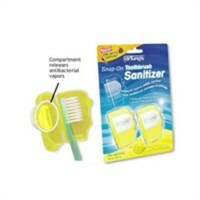 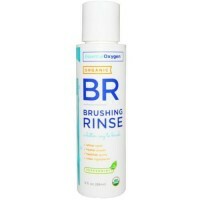 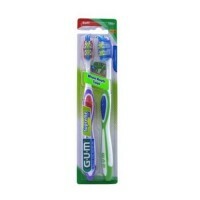 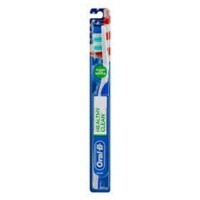 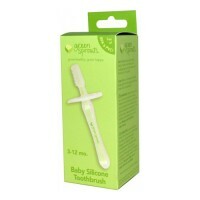 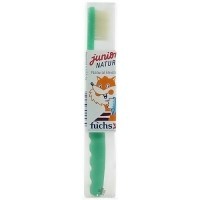 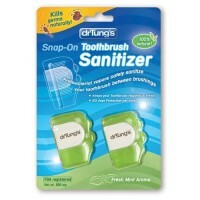 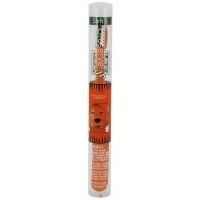 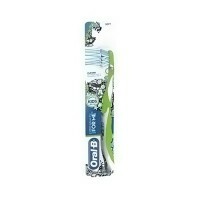 After use, rinse toothbrush head thoroughly, shake off excess water and store upright. 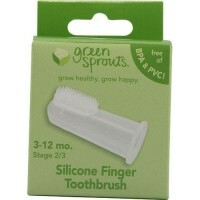 Dentists recommend replacing your toothbrush every 3 months. 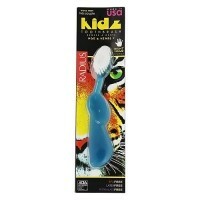 Safety Warning Not intended for children under 3 years of age.